Legend has it that director, John Huston, had Kipling’s story in mind for a film treatment for many years before finally fulfilling his wish in 1975. 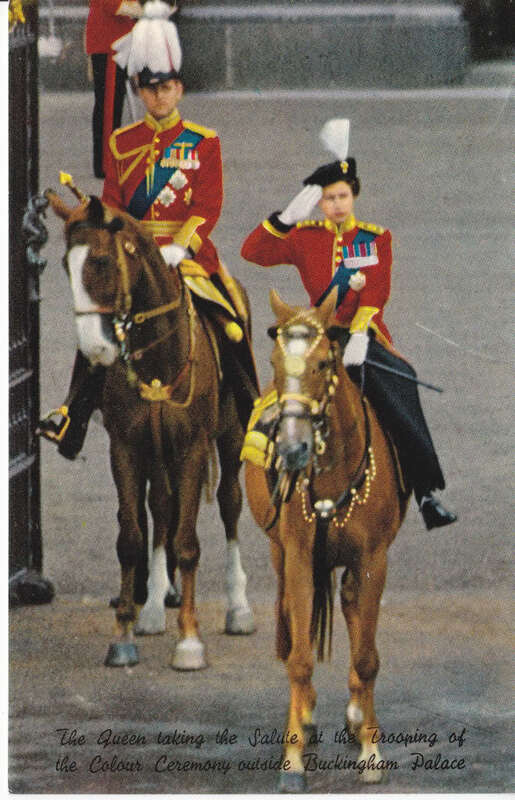 His original pairing was Gable and Bogart; then Lancaster and Douglas; then Redford and Newman – before settling on Sean Connery and Michael Caine. Whatever the delays in coming to the screen, the movie proved to be extremely popular with audiences once it did – and ensured Huston’s return to the director’s A-List. 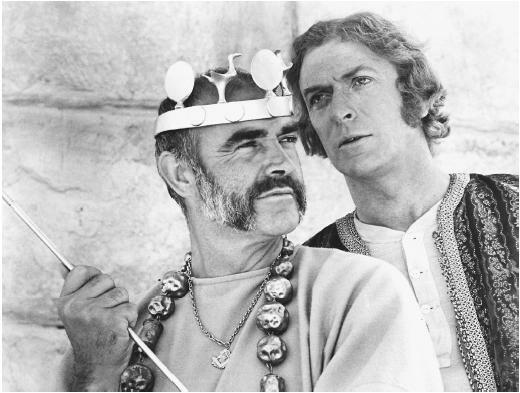 Connery and Caine are two former, somewhat roguish, British Army officers in late-Victorian India who set off in search of adventure and fortune in Kafiristan. Huston’s approach, too, is roguish and there is scant regard for political correctness in the portrayal of colonialist attitudes. Great fun and Connery’s favourite role! I think that this odd couple movie is the high point in the careers of director John Hughes and stars, Steve Martin and John Candy. Hughes brings us not just a road movie, a buddy movie or a family movie – but a poignant, comedic synthesis of several tones that enables Martin and Candy to deliver well-rounded characters and robust performances. These elements, I should add, serve to strongly mitigate the obligatory schmaltzy final scenes – although an earlier, now legendary, airport scene with Martin dropping the f-bomb 18 times in a minute – has probably already allowed us to gladly pardon the ending. Neil Jordan’s tale of a none-too-bright petty criminal and his relationship with a high-class prostitute that he minds, oozes seedy assignations and dubious pleasures. 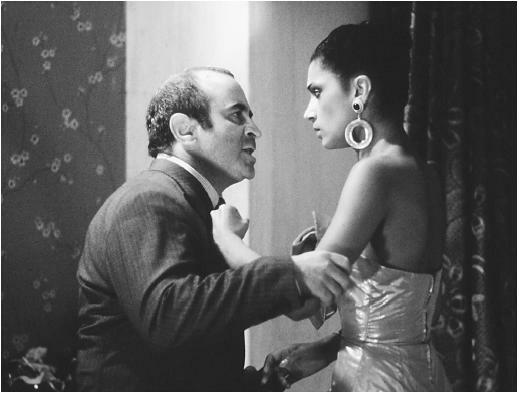 Bob Hoskins and Cathy Tyson play the oddest of odd couples, each trying to retain some vestige of honour in a broken, venal world. The revelation, though, is Michael Caine’s Denny Mortwell, a gangland boss who has long since abandoned any contact with honour or decency. Caine is utterly convincing in his role and, as the narrative unfolds, reveals the full extent of his corrupt and corrupting occupation. A dark, but satisfying, movie. 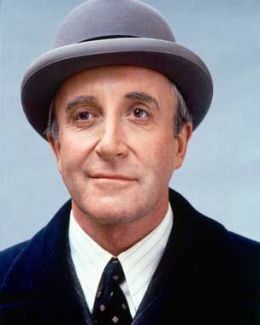 Evidently, Peter Sellers tried to obtain the rights to Jerzy Kosinski’s novel of the same name and pestered director Hal Ashby to make the movie with him in it. 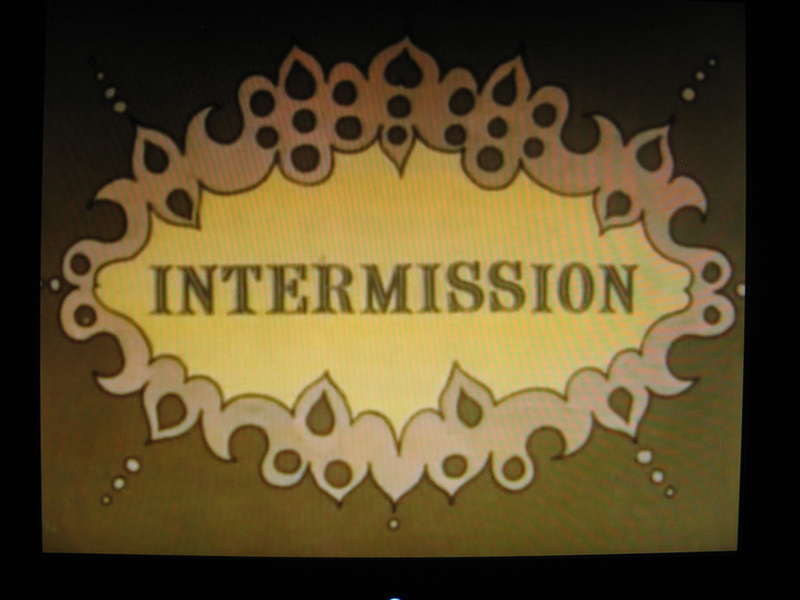 His persistence paid off and Sellers delivers what many, including me, believe to be his finest screen performance. Chance the gardener (Sellers) is an innocent abroad. A simple being, bereft of any of the layers or devices that we have accumulated, historically, to survive. His knowledge of the world is limited only to what he knows of tending a garden and watching television. But the world he encounters, when his benefactor dies, is so jaded, so weighed down with artifice and egoism, that his naivety is mistaken for profound wisdom and his words for illuminating prophecy. 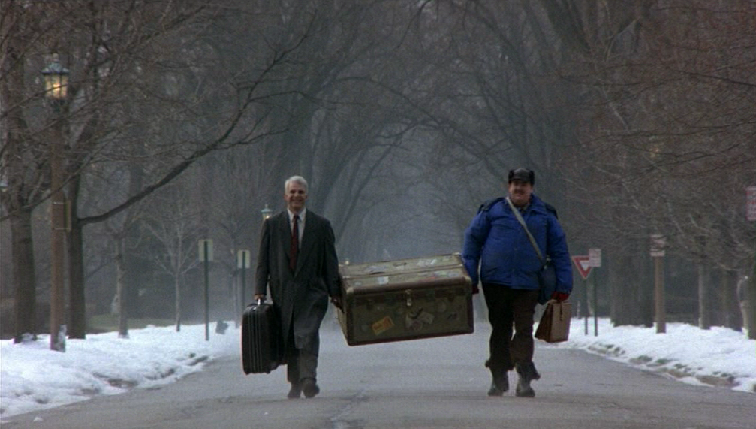 The final scene, I believe, stands as one of the great moments in cinema. 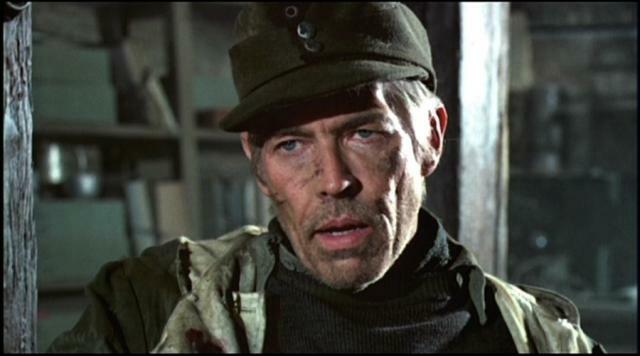 There is a knowingness at the heart of James Coburn’s portrayal of embittered sergeant, Rolf Steiner. Steiner is the universal soldier, wartime’s everyman – as he leads his men against the irresistible advance of the Red Army as they push the German occupiers out of the Caucasus in late 1943. The arrival of a new battalion commander, Captain Stransky (Maximilian Schell), a Prussian aristocrat in search of glory and the famed Iron Cross, allows director Sam Peckinpah the opportunity to examine the mores of war and juxtaposition them against traditional peacetime values as the screen crackles with the tension generated by his two fine leads. The film contains Peckinpah’s trademark violent action but the Brechtian narrative allows the viewer a certain, cool distance to engage the mind as well as the heart as the story reaches its acrid, ironic conclusion. This entry was posted in Film and tagged Favourite Movies. Bookmark the permalink.